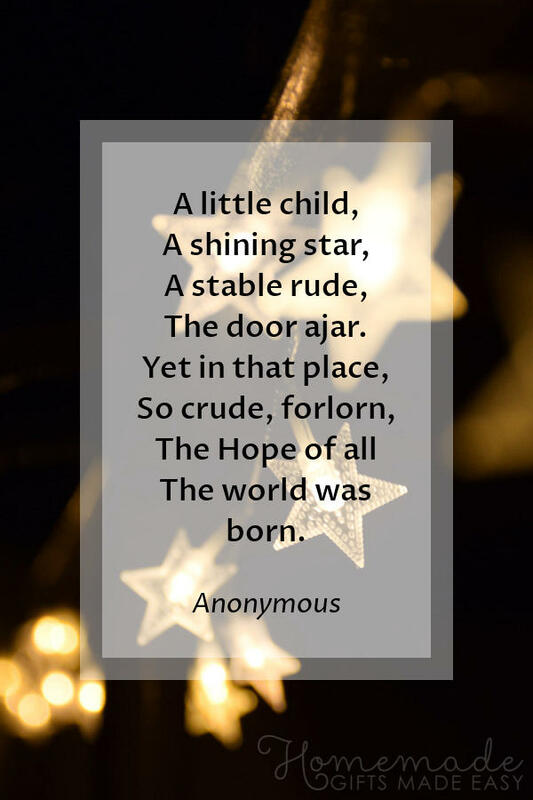 Christmas Quotes & Favorite Black Friday Gift Ideas! How in the world is it already Christmastime? I hope you had a relaxing, meaningful Thanksgiving. My turkey dinner was delicious, but I hardly had room for it since I devoured so much Crème Brûlée French Toast (see my video at the end of the post). If you are gearing up for holiday shopping, you may be interested in a few gift picks here. 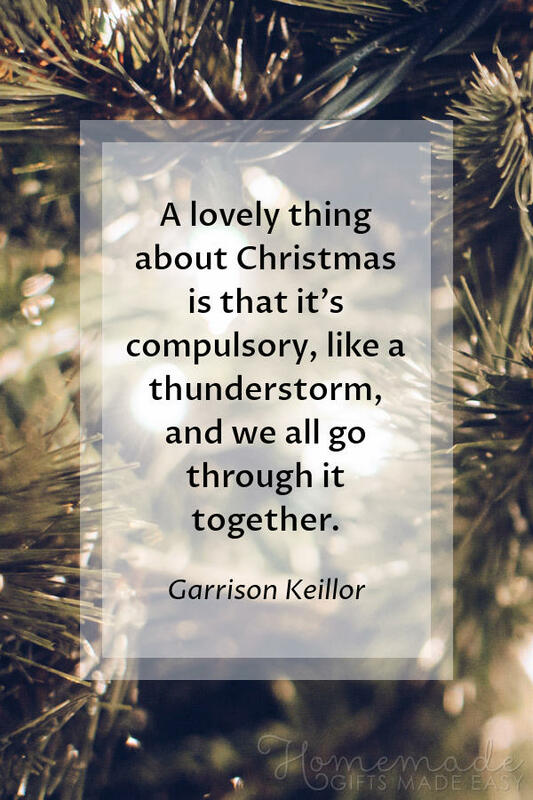 Christmas Quotes & Favorite Black Friday Gift Ideas are some of my favorite ideas to give or receive. 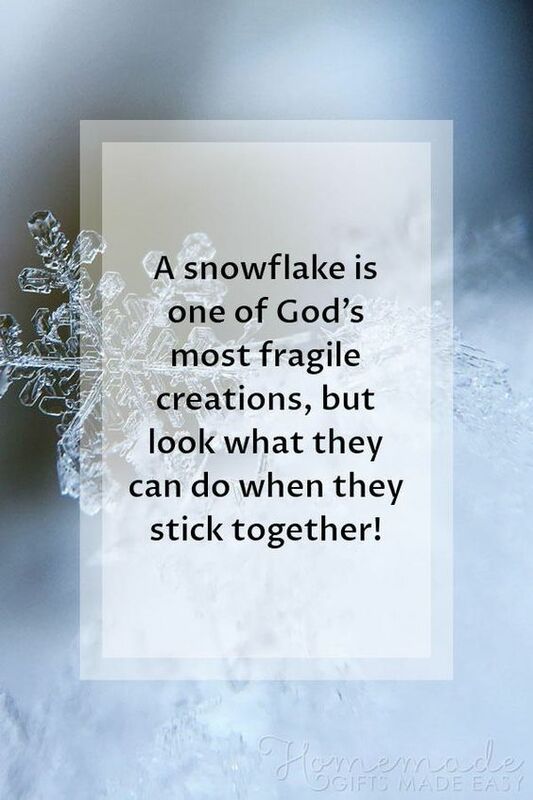 And do enjoy some inspiring (and humorous) quotes pertaining to the season. 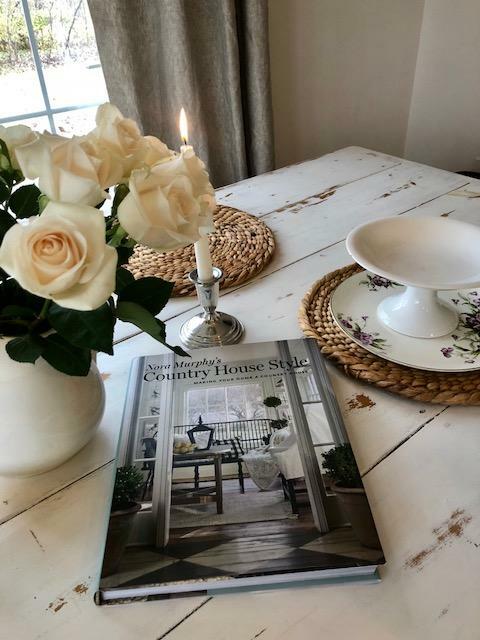 A wonderful book to give or receive: Nora Murphy’s Country House Style. 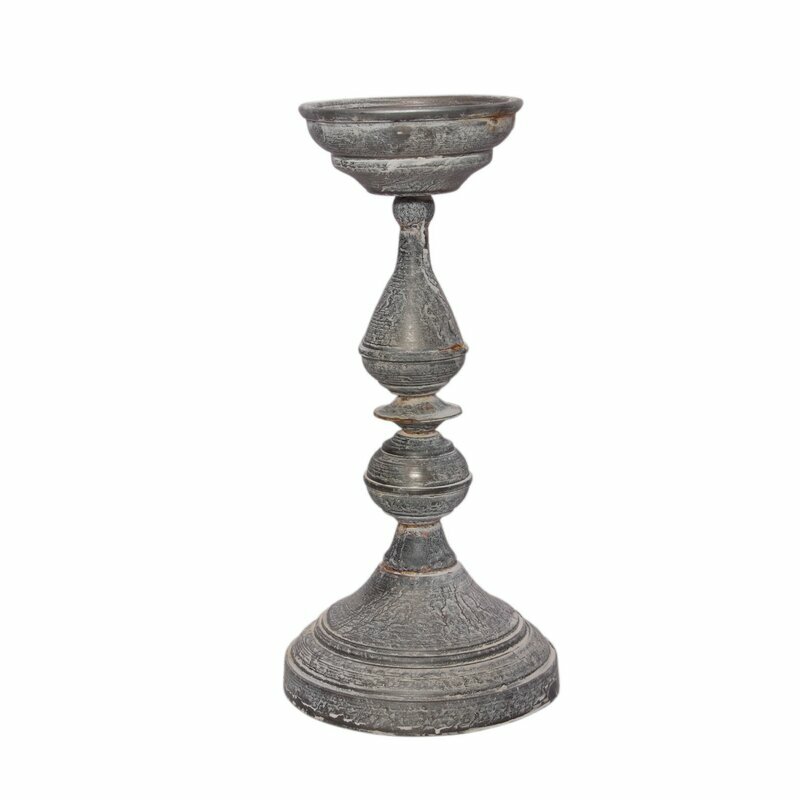 My pewter candleholders are Reed & Barton…find options HERE. 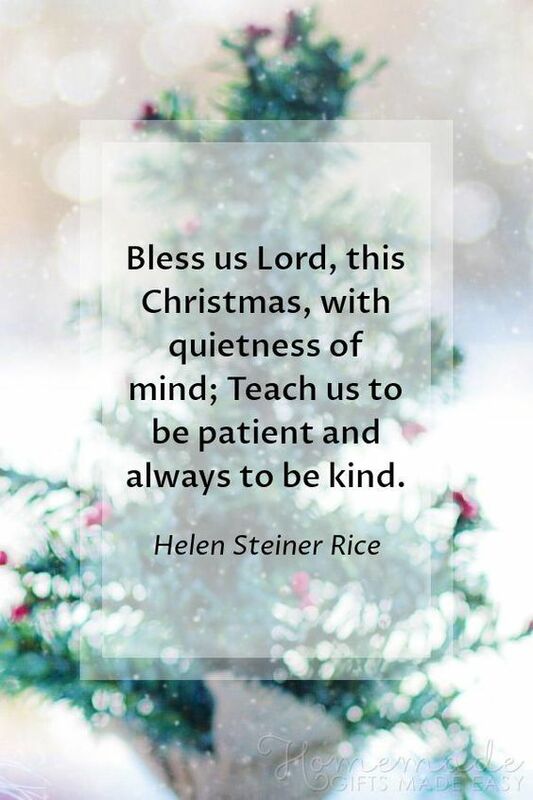 Christmas Quotes & Favorite Black Friday Gift Ideas! Affiliate links follow and using them will not cost you a cent more while it may earn this blog a small commission…thank you so much! 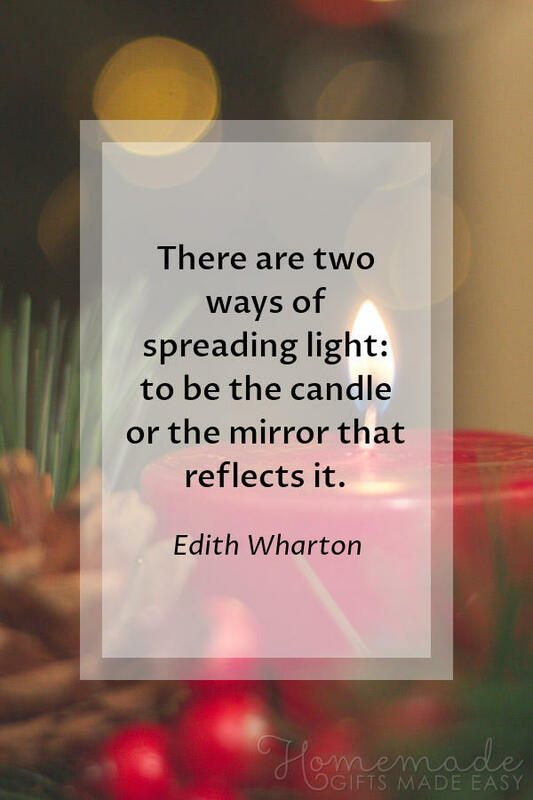 If you will be gift shopping at Amazon, DO START HERE, and should you be adding holiday decor from Wayfair, FIND LOVELY OPTIONS HERE. It’s so inspiring and gorgeous! 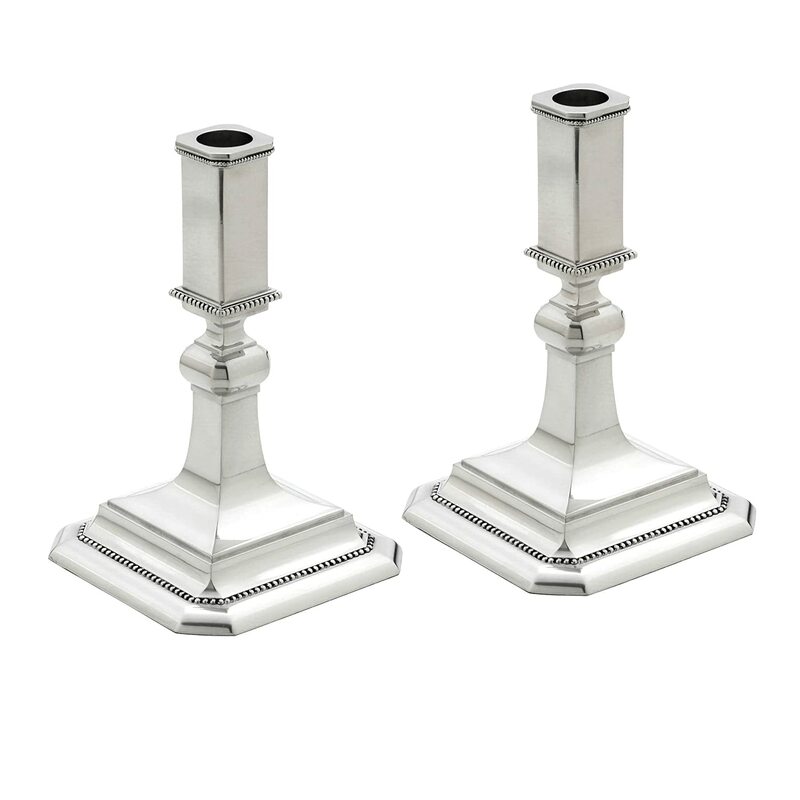 Whether it’s for you or a country decor lover in your life, there will be happy recipients. 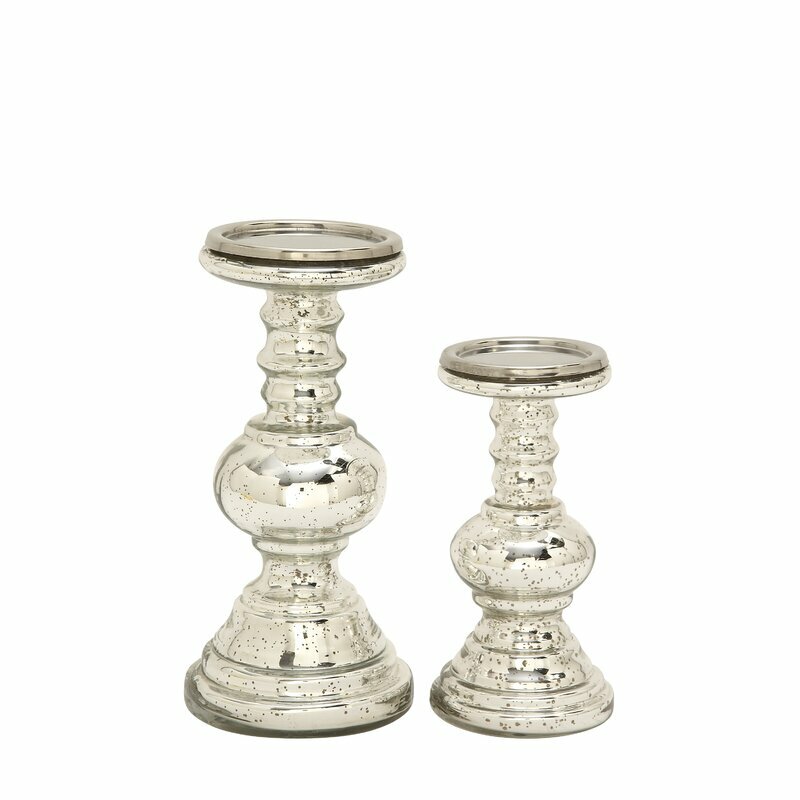 My pewter candleholders are Reed & Barton…find options HERE. 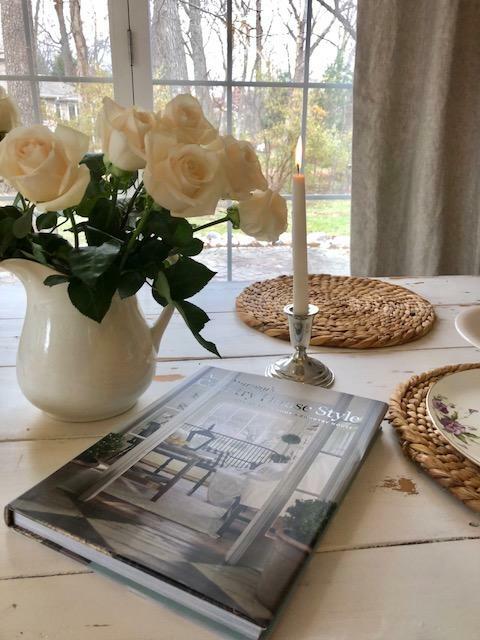 A wonderful book to give or receive: Nora Murphy’s Country House Style. 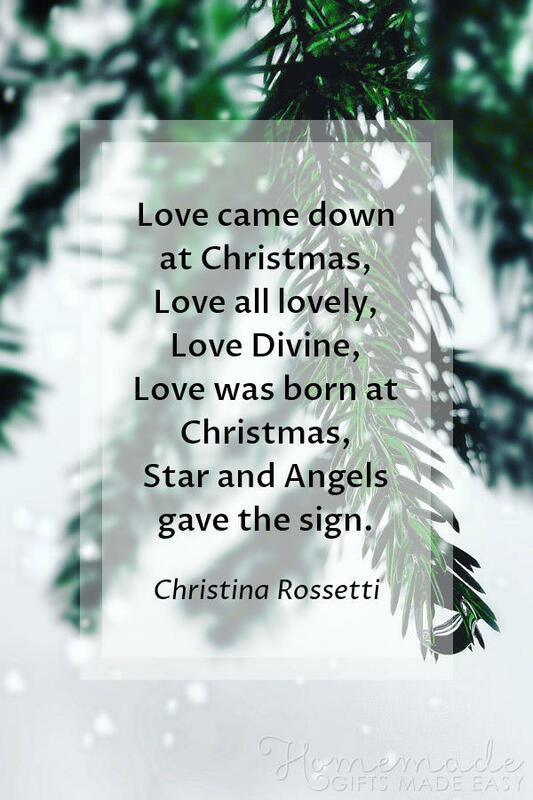 Christmas Quotes & Favorite Black Friday Gift Ideas! This bowl is so perfect for so many things! 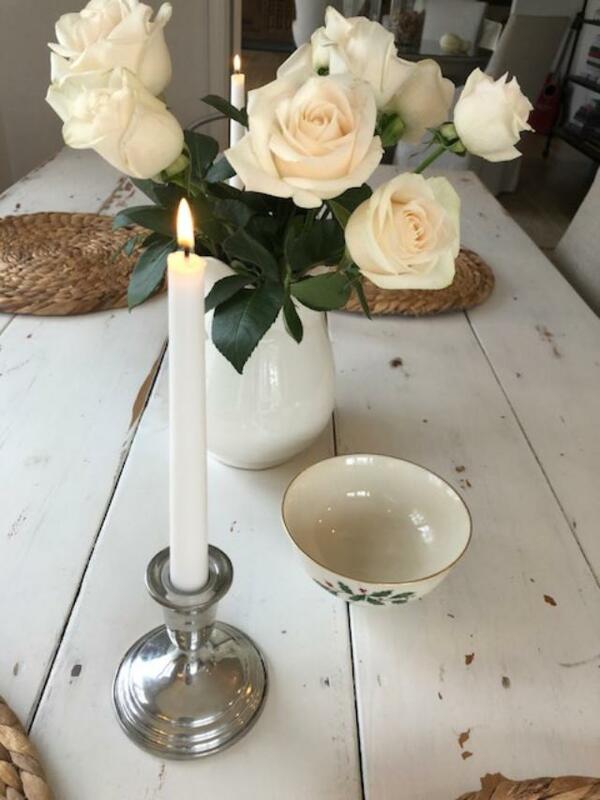 Add water and float a rose or candle in it. Add red and green M&Ms or nuts. So many possibilities, and I can’t think of anyone who wouldn’t love it! I’ll be buying it for family members on my list who love to entertain. My Lenox bone china bowl with 24K gold is delicate, lovely, and a wedding gift more than 30 years ago. 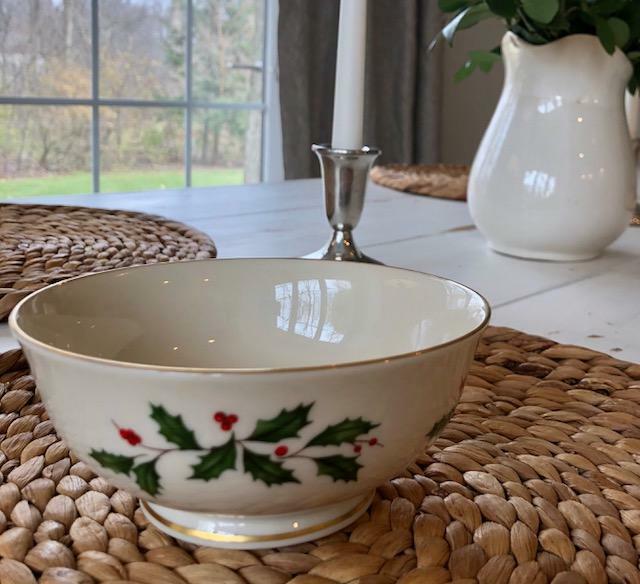 This Lenox Holiday All Purpose Bowl truly makes a perfect gift or piece for you to bring out for your holiday entertaining! 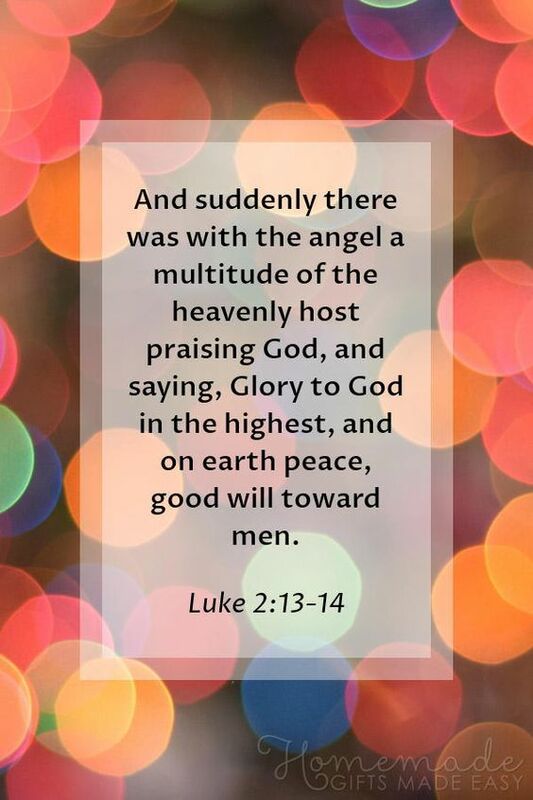 Christmas Quotes & Favorite Black Friday Gift Ideas! My Lenox bone china bowl with 24K gold is delicate, lovely, and a wedding gift more than 30 years ago. 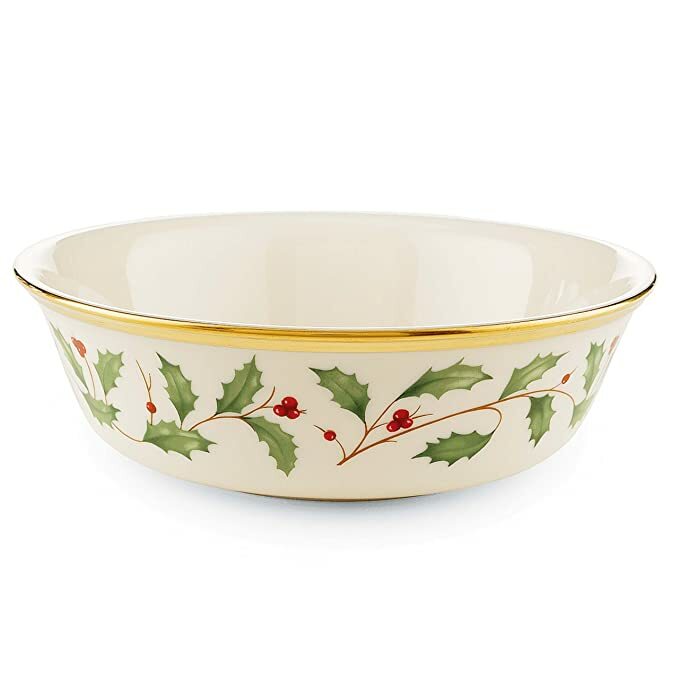 This Lenox Holiday All Purpose Bowl truly makes a perfect gift or piece for you to bring out for your holiday entertaining! Lenox Holiday All Purpose Bowl. 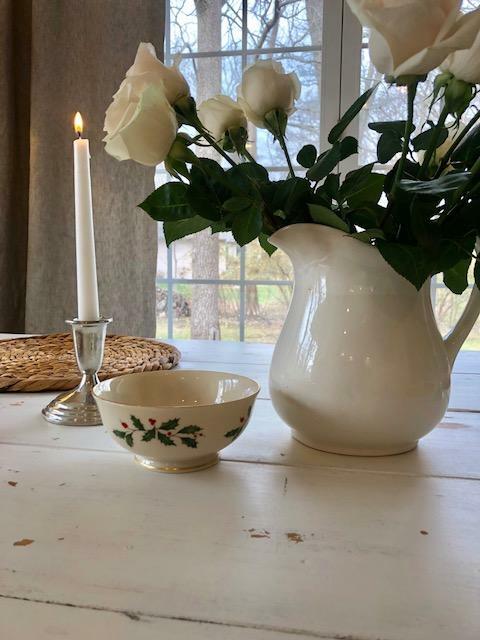 My mom has been serving with these Lenox pieces for years (she mixes in her Lenox Eternal pieces), and what fun to bring out the holly and touch of gold during the holidays. 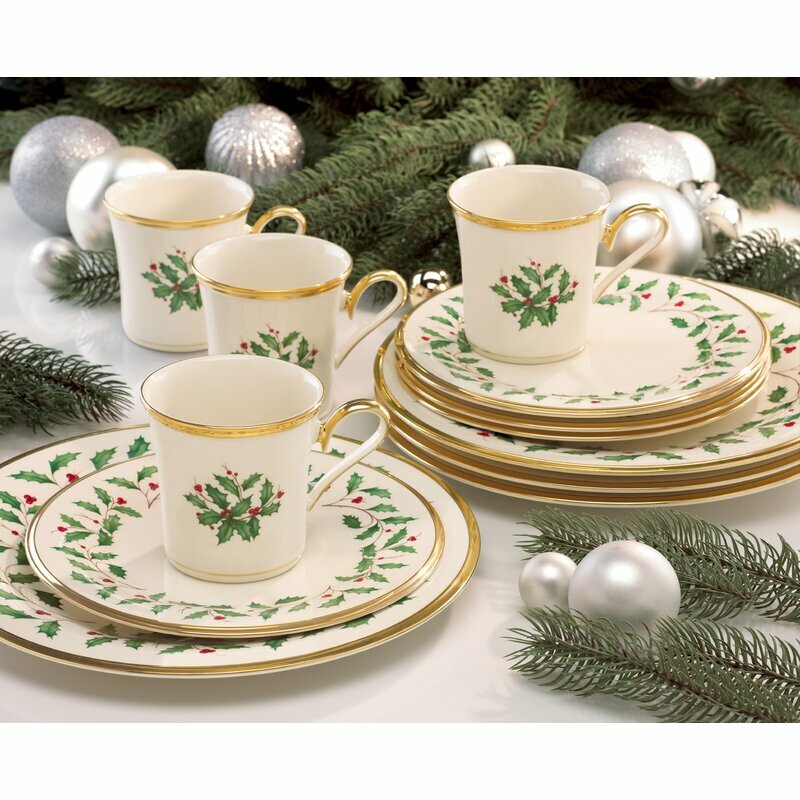 Lenox Holiday Dinnerware Service for 4…Buy it at Wayfair Here or Amazon HERE. 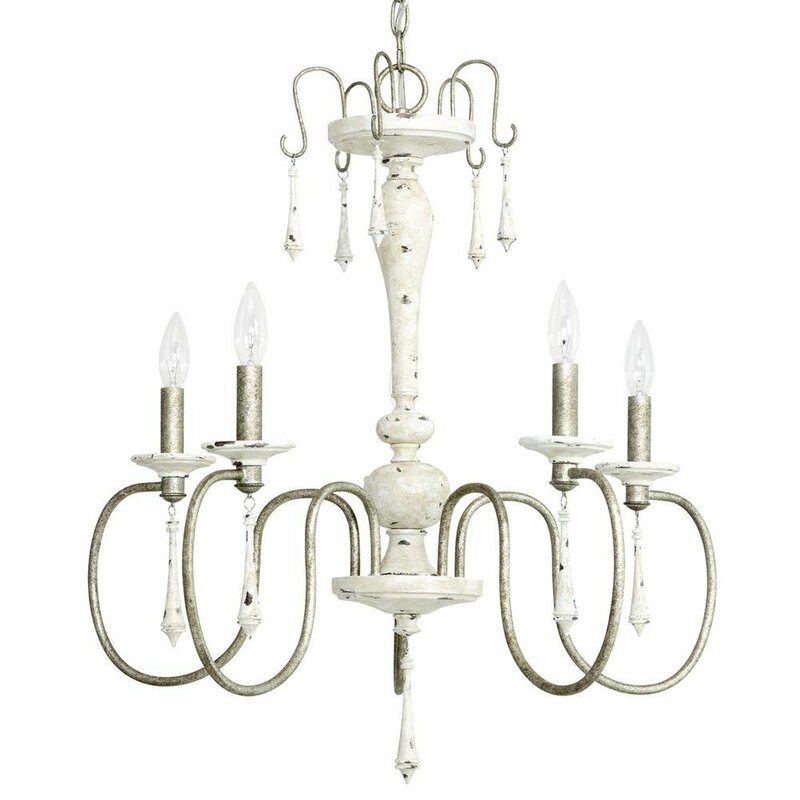 So versatile and timeless, you’ll be brightening spirits and homes if you choose to give this romantic gift. 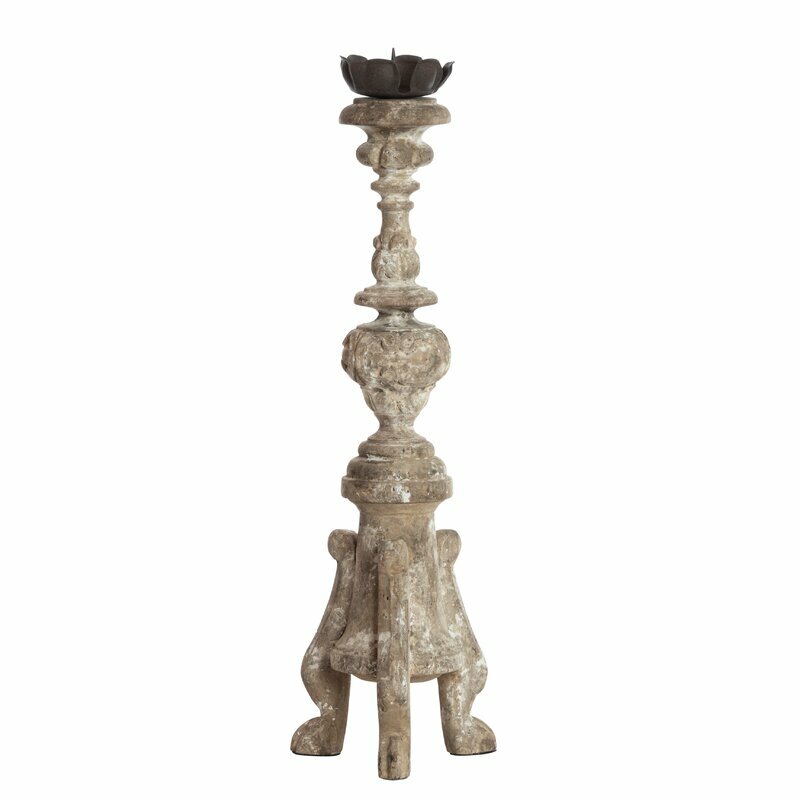 Here’s something rustic I don’t see very often, a galvanized candlestick. 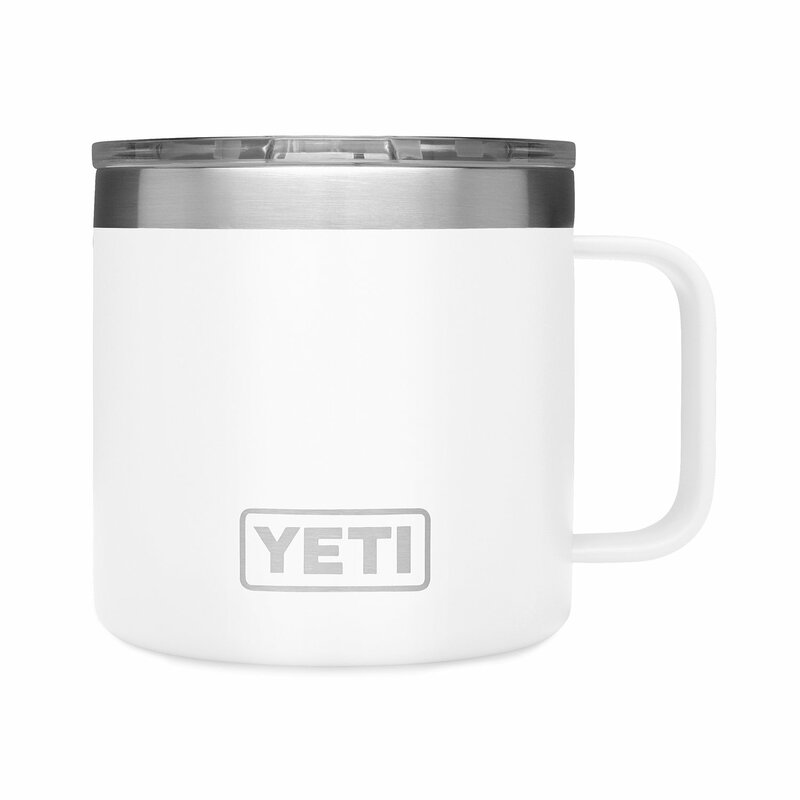 I received this YETI mug recently as a gift, and I adore it. 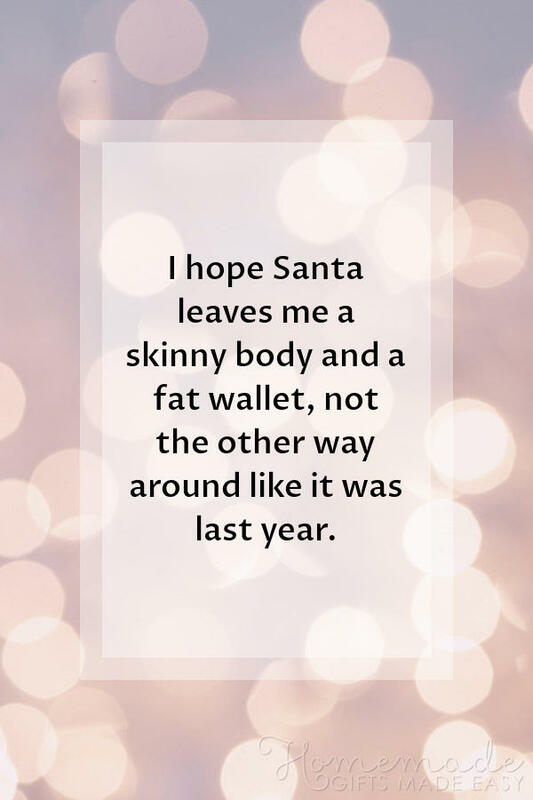 It makes the perfect one-size-fits-all gift for everyone on your list. I’m ordering multiples! Here’s that French Toast (recipe is in the comments thread of my FB post after you click play) I mentioned, and I used my homemade sourdough bread for it. This post contains affiliate links which I hope you will use since they won’t cost you a penny extra yet may earn this blog a small commission. Support Hello Lovely by shopping Amazon RIGHT HERE for anything (not just products mentioned here) to keep the inspiration flowing! 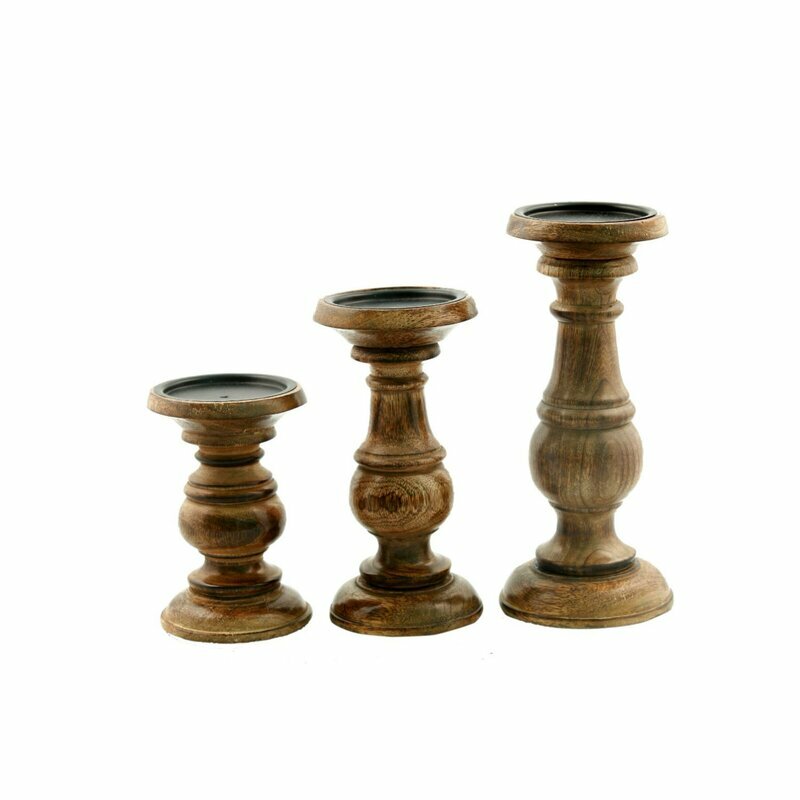 Click HERE to find cost conscious furniture and decor for your home too! 11 New Year’s Party Secrets!